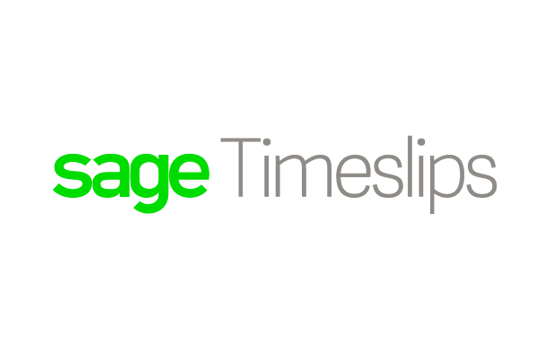 Configure Sage 50 payroll settings and learn how to properly enter employees into Sage 50. Load payroll tax tables, set up fixed rate payroll deductions and additions, and configure special payroll deduction formulas all in Sage 50. Add, modify, and delete employees, configure withholding and sick/vacation time information, manage liability payments and amounts, and pull employee reports --all in one place! 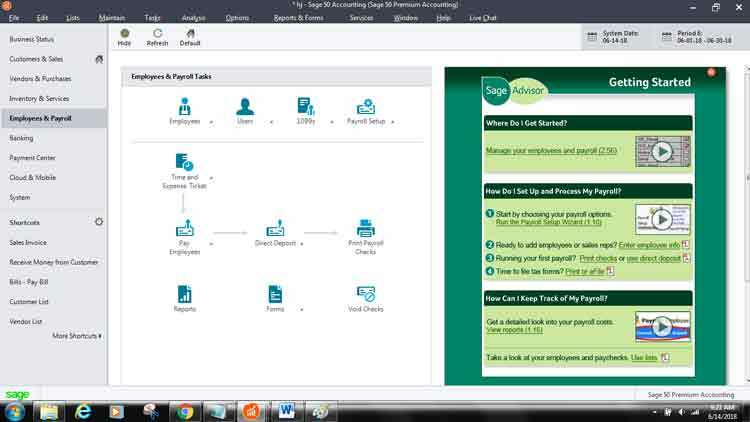 Learn how to use Sage 50 to pay single or multiple employees or void a payroll check. Review payroll reports and forms and customize your payroll checks. Learn about federal and state tax forms, as well as how to enter taxes to pay as bills in Sage 50. Set up time and billing in Sage 50, manage time ticket employees, pull time and expense list reports, and manage new expense and activity items. Enter time and expense tickets, pay employees using time tickets, invoice clients for time and expense tickets, pull time and billing reports, and customize service invoices with Sage 50.